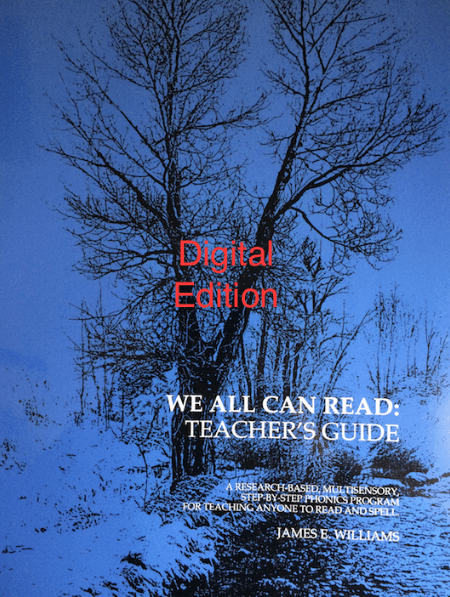 This Teacher’s Guide is a digital ebook; it will be delivered as a PDF file. 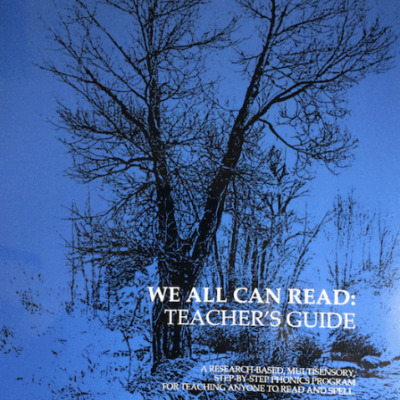 The Teacher’s Guide is the companion guide to the core book: We All Can Read. 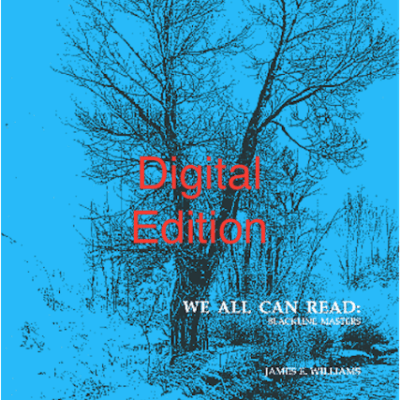 This guide presents a lesson-by-lesson instructional blueprint for teaching all the lessons in We All Can Read. 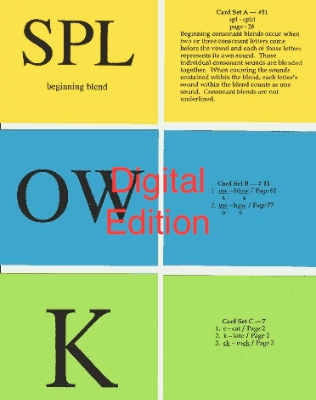 This Teacher’s Guide is a digital ebook; it will be delivered as a PDF file; you may access this edition with an electronic reader or print out the pages on your own printer. The Teacher’s Guide is the companion guide to the core book: We All Can Read. This guide presents a lesson-by-lesson instructional blueprint for teaching all the lessons in We All Can Read. Digital sales are nonrefundable once the transaction is completed.